The European Commission is scrutinising Apple Inc's dealings with record labels and digital music companies to find if they are trying to unfairly limit free, ad-supported rivals, the Financial Times reported, citing people familiar with the matter. EU ministers meeting in Brussels today (29 May) for the Competitiveness Council are set to clash over proposals to transform the European creative sector by reforming the continent’s fragmented copyright levy system. While France and Belgium want strong protection for authors, other countries favour a more liberal approach. Musicians are likely to secure longer copyright protection of their work in Europe next week, helping artists and record labels as music revenues decline and bringing Europe closer into line with the United States. The European Commission has brokered a deal with the music industry to establish online European repertoires as a way to boost cross-border sales. The move is also expected to challenge the power of big labels and to have a positive effect on tackling online piracy. 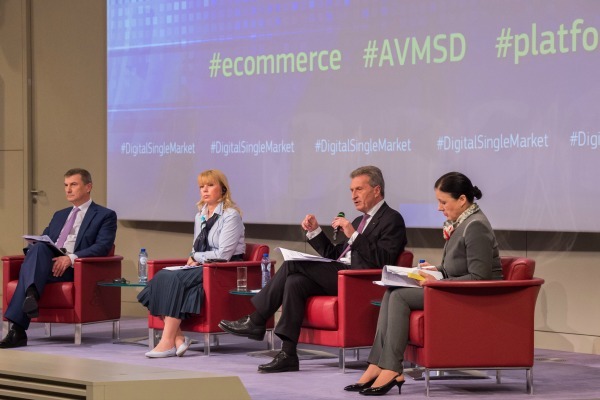 The European Commission yesterday (26 May) announced that European consumers would soon be able to buy online music across national borders, paving the way for a pan-European iTunes and the like. But the industry downsized expectations. The European Parliament last week backed an increase in copyright protection for musicians from 50 to 70 years, in a move aimed at ensuring longer royalties for artists and record companies. But the move caused concern among consumer and green groups, who called on member states to reject the proposal. Following in France's footsteps, the UK is also moving towards a tougher approach on peer-to-peer websites, with six of the top British internet service providers agreeing upon a provision that engage them in sending letters to repeat downloaders of music or films from the Web. European composers and songwriters threatened yesterday (3 July) to "play havoc" with the music market by withdrawing their catalogues if the European Commission goes ahead with its plan to introduce more competition between collecting societies. Free downloading of music or films from the Internet, though still illegal, has received significant support from the European Court of Justice (ECJ), which ruled yesterday that Internet providers cannot be obliged to release customers' personal data during civil legal claims raised by copyright owners. 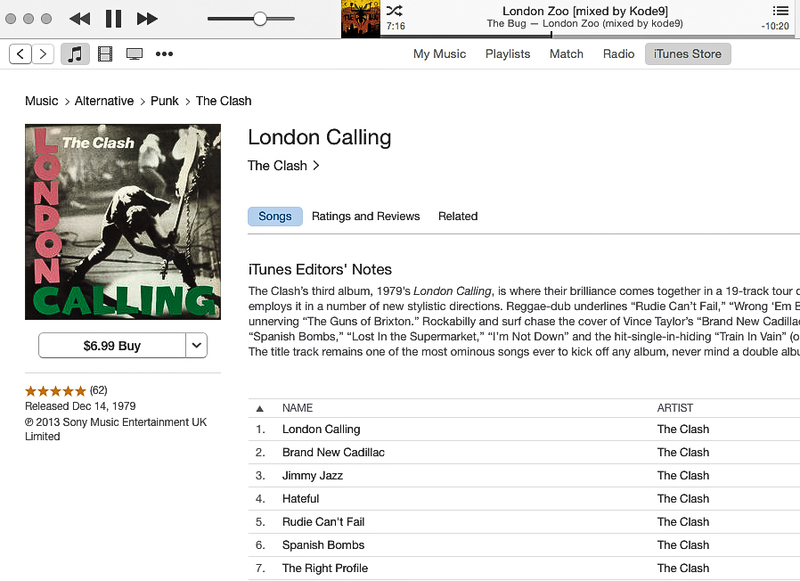 The European Commission yesterday closed its probe of Apple, which was under inquiry for charging British users of its digital music store iTunes more than other EU citizens. The decision follows an announcement by Apple that download prices would be equalised across Europe. However, it remains forbidden for non-residents to purchase from another country's iTunes store. The European Commission has cleared, for a second time and without imposing any 'remedies', the joint venture between music companies Sony and BMG, which had been set aside by the European Court of Justice in 2006. 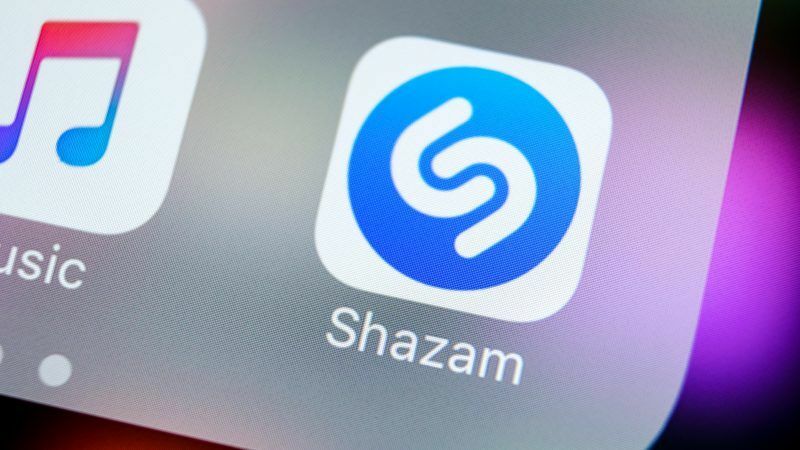 The Parliament has attacked the Commission on what it perceives as the "soft-law approach" that it chose to harmonise member states' rules on copyright for online music services. The Commission's anti-trust department has re-opened in-depth investigations into the merger of Sony and Bertelsmann BMG, which has created one of the largest music companies in the world. The legitimate interest of the holders of intellectual property rights to defend those is being abused to restrict the equally legitimate use of content that consumers have purchased, says Cornelia Kutterer, Senior Legal Adviser with BEUC. On 11 November 2005, the European consumer organisation launched a campaign for defending consumers' rights in the digital environment. The Commission has opened a public consultation on a commitment from Dutch and Belgian music copyright collecting societies - BUMA and SABAM respectively - concerning online music licensing. eEurope was launched in December 1999 to ensure the EU fully benefits from the changes the Information Society is bringing. eEurope's key objectives are to bringing every citizen, home and school, every business and administration, into the digital age and online. It plans to create a digitally literate Europe, supported by an entrepreneurial culture ready to finance and develop new ideas. eEurope also wants to ensure the whole process is socially inclusive, builds consumer trust and contributes to social cohesion. Online music joint ventures to be blocked? The European Commission called news about its services blocking the launch of two major online music services "speculation". Several business media had been reporting that the EU might consider vetoing the start of Pressplay and MusicNet, two music joint ventures created by some of the world's biggest music companies.